One way to remind employees of a job well done is through a rewards program. Here are five companies to look up to when it comes to this. Employee rewards programs offer numerous benefits to both companies and employees. For example, less than a third of all workers feel valued or appreciated in their position. Those employees who don’t feel like they’re a vital part of the company could leave their jobs, hurting companies who need those positions filled. Today, many companies offer employee rewards programs from continuing education opportunities to cash bonuses or paid time off. These rewards are more than giving an employee a tangible reminder of a job well done. 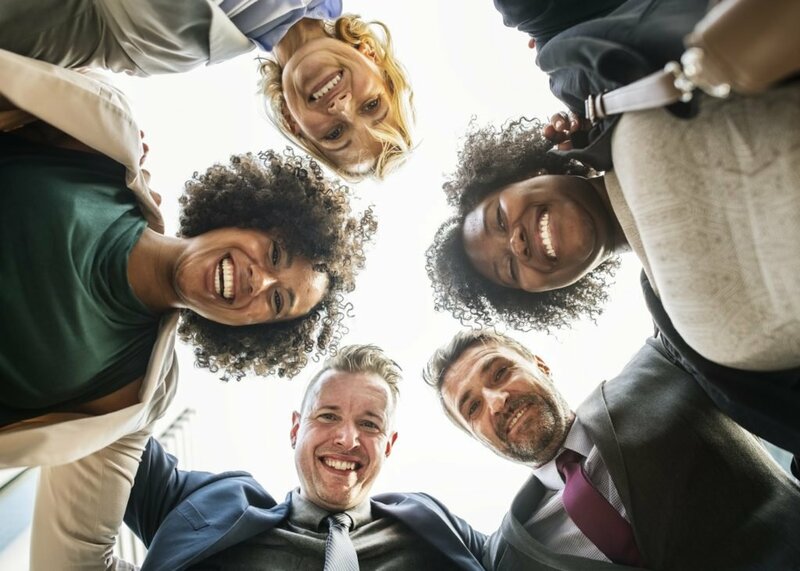 A well-structured employee rewards program can create a bond between companies and employees, ensuring a long partnership for years to come. Here are five companies with stellar employee rewards programs. Employees at Walt Disney World resorts are far from undervalued. Any Disney cast member is eligible for the Disney Legacy Award, given each year during an award ceremony where employees help recognize other peers. The awards aren’t given out freely, out of 6,000 worldwide nominations, only 650 people received the award in 2014. Set up: Peers nominate other peers. Those who win have their names announced in individual team meetings then have a big celebration where they receive a commemorative plaque. Benefits: It allows peers to take ownership of the program by nominating their coworkers. The scarcity of the award also makes it feel more special to those who do win. N6A, a public relations company, recently switched from a traditional benefits program to one that’s more personalized. While every employee still gets the traditional baseline of benefits, N6A also has its “Pace Points” program. You get points for individual, group and company achievements. As your balance grows, you get to choose your rewards from different categories such as health, travel, transportation and housing, cash and more. SEE ALSO Industrial metals and gold: How high can they go? Set up: All employees still get baseline benefits, but the pace points grow from there. Once you reach a certain point value, you can “cash in” for certain benefits. Even different departments within the company can earn and use their points differently. Benefits: With this type of rewards program, employees get to take ownership of their benefits. The customized approach also allows you to earn points in areas that matter to your specific department or team. The Oshkosh Corporation is all about training, advancement opportunities and continuing education. The company offers instructor-led, web-based or video-based training, as well as a Rotational Engineer Program that allows their engineers the chance to learn new skills in different units. This is on top of the company’s overall focus on continuing education. Oshkosh Corporation offers tuition reimbursement for workers who want to earn another degree such as an online MBA program. Set up: This rewards program is mostly internal and allows individuals employed by the company to advance in their careers with Oshkosh Corporation. Benefits: It gives employees something to strive for and provides the motivation necessary to do a good job. It’s no surprise that Google makes the list. 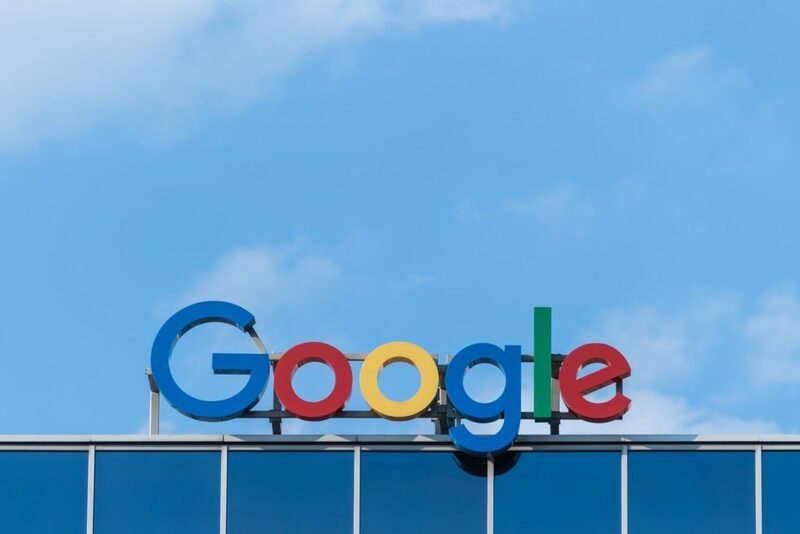 A whopping 86 percent of Google employees feel satisfied with their jobs, and that’s due in part to the company’s employee rewards programs. For example, Google opts to give employees experiences instead of money, a selling point with the millennial generation. Employees can earn everything from a dinner to a trip to Hawaii. Set up: Google phased out its cash rewards program in favor of experiences. The company also has separate bonus programs for teams, individuals and peers. Benefits: Google found that choosing to give experiences rather than money created a positive response instead of jealousy and resentment among employees. Southwest Airlines takes a different route by offering employee rewards programs that impact the entire family. Employees get free flights and discounts, and guest passes for partners, friends and family. The company is all about a healthy work-life balance, offering fun events such as an annual chili cook-off and Halloween party. Set up: Employees earn their “buddy passes” through “SWAG Points,” the company’s internal recognition system. When employees are recognized for doing good work, they get points which can get redeemed for buddy passes or frequent flyer points. Benefits: The perk of this rewards program is that employees get to share it with friends and family. If you’re contemplating starting an employee rewards program, find one that speaks to your company culture and brand. With the right incentives, you can create a lasting partnership between your company and your employees.